Tomorrow is a big day! 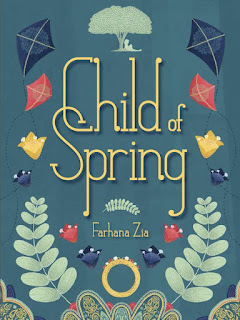 Child of Spring by Farhana Zia is coming out! Basanta longs for the beautiful ring worn by her young mistress, but when it is finally hers, she realizes that it's not the wonderful possession she expected. Increasingly aware of the struggles of her less privileged friends, Basanta finds a way to improve their lives and entertain their community - and the beautiful ring takes on a new meaning. 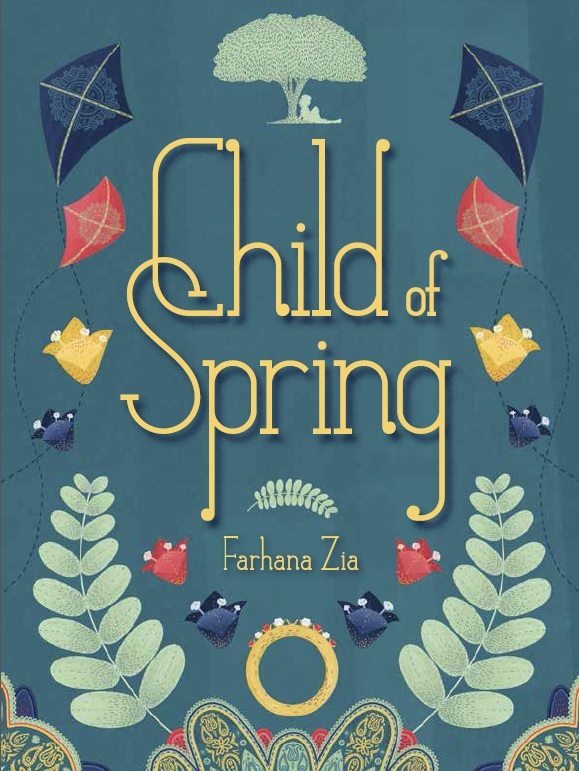 Set in a contemporary Indian village, Child of Spring introduces lots of unfamiliar terms. So, to help you explore Basanta's world, we've put together a new Pinterest Board.